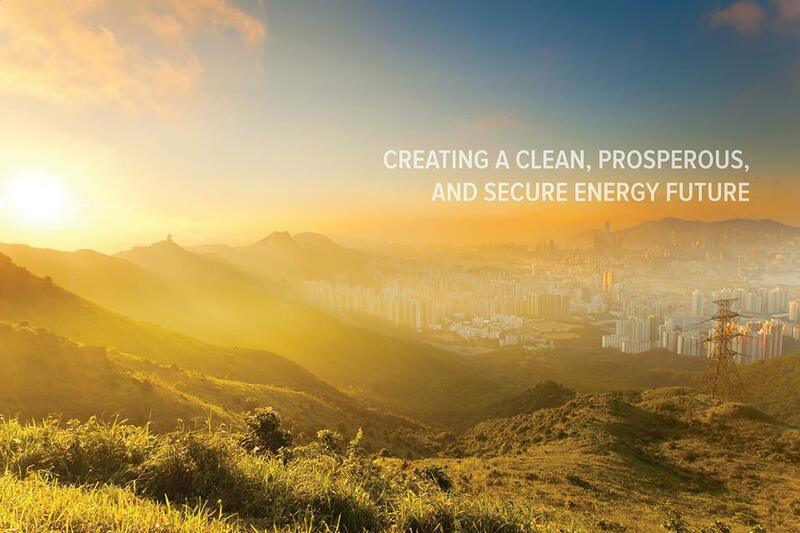 To enable more energy retrofits for deeper savings, owners/managers and retrofit practitioners need to fully understand their value through case studies—or "true stories." A collection of buildings for which Rocky Mountain Institute retrofit case studies are available. 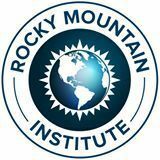 View the full list of case studies at Rocky Mountain Institute's website.